We kept our 100% record of showing humpback whales until we stopped going out 12th of November. 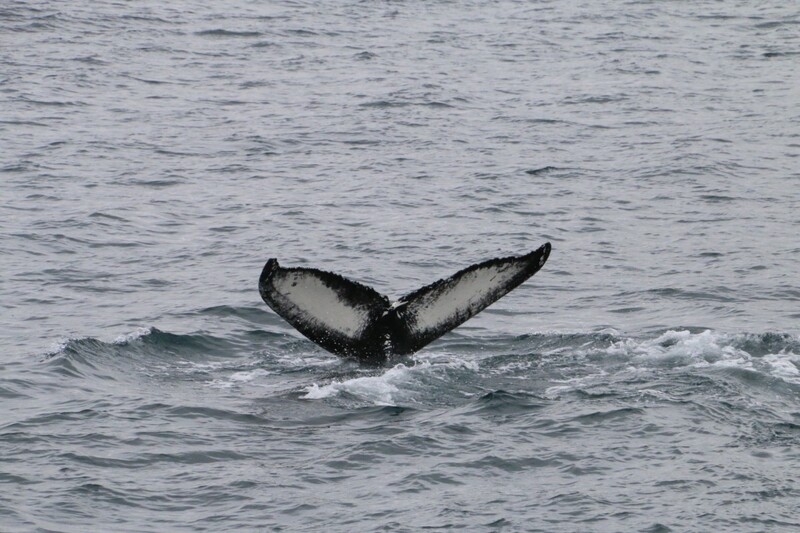 Great tours and excellent humpback whales as always this year. 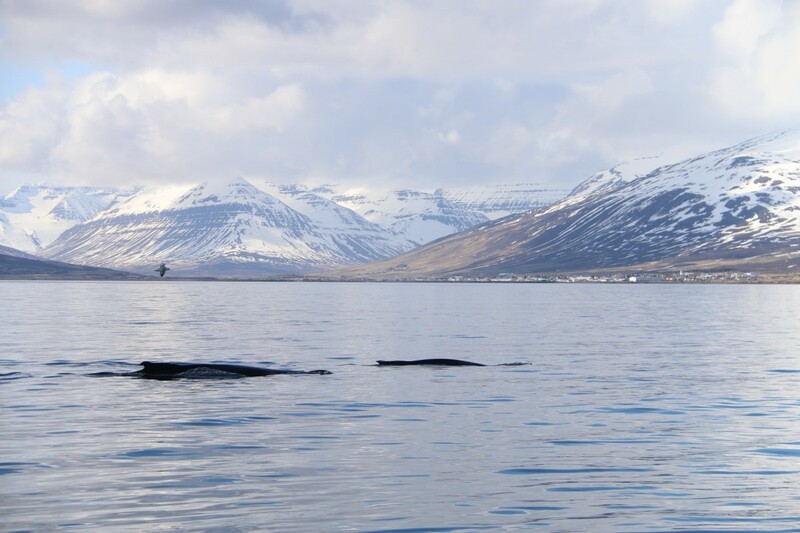 The plan was to offer tours through November but due to low demand we stopped 12th of November but sadly the humpbacks were still in great number in the Eyjafjord. 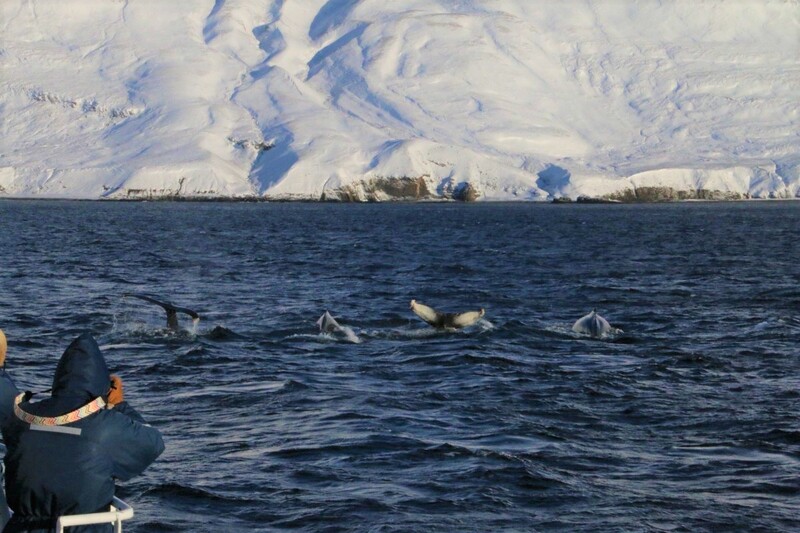 In some tours we showed more whales than were passengers on board. We had up to 11 humpback whales in one tour and they were also very close to Dalvik so after 15 minutes we had watched two humpbacks.